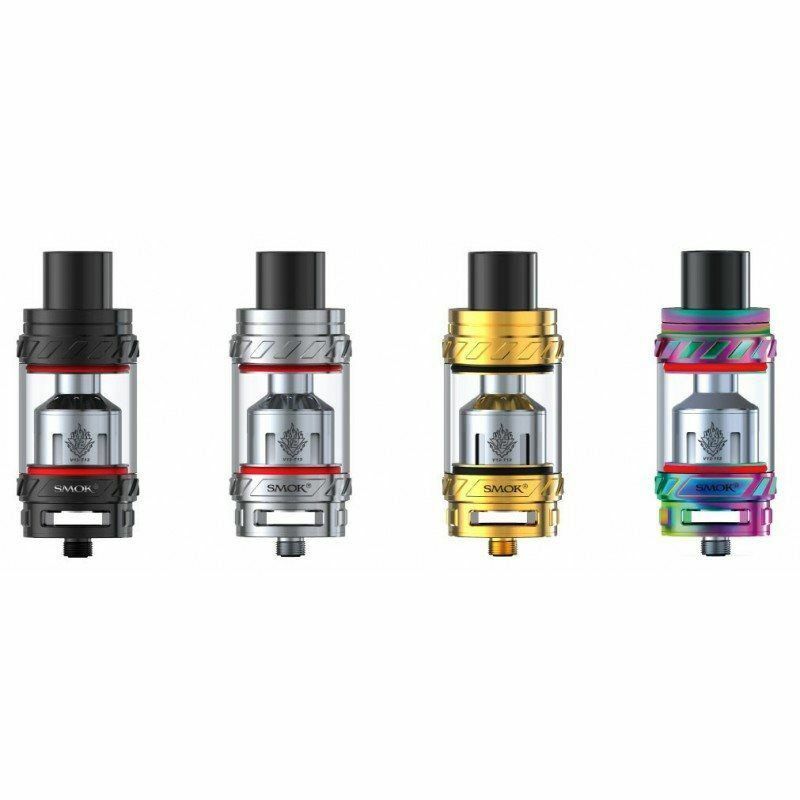 TFV8 Big Baby is the enlarged version based on the original TFV8 Baby Beast tank. 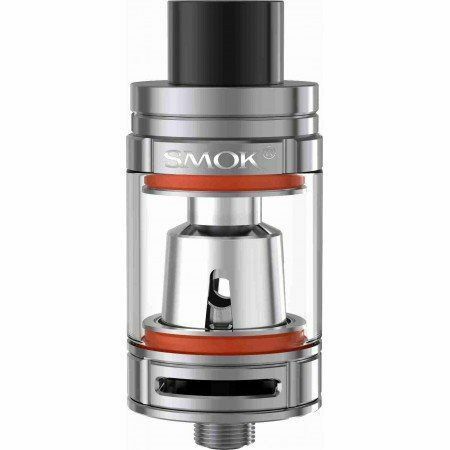 Both its 5mL e-juice capacity and more vapors will let you enjoy pleasant vaping time. More clouds. More Fun. More Freedom. The BEAST Tank has grown to be unprecedented, strong, and wild, with a 27mm chest. 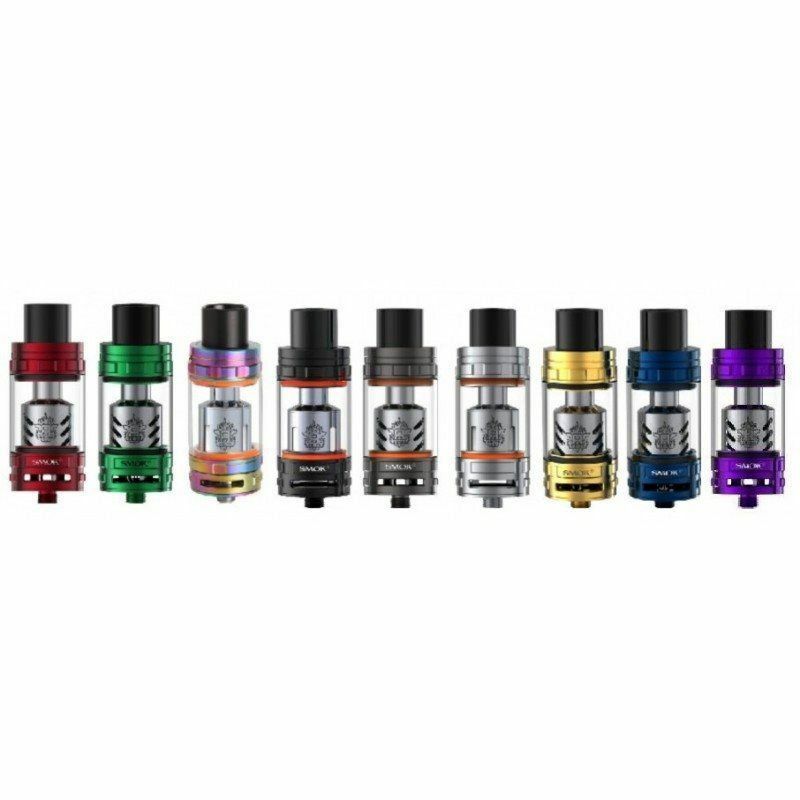 The newest TFV12 Sub Ohm Tank is coming with the ever biggest & cloud-chasing coil heads: the V12-T12 (twelve Coils) and V12-X4 (quadtruple coils), which definitely makes it to be the Cloud BEAST KING for the year 2017. Innovation keeps changing the vaping experience! Now, TFV8 brings the great power which will change your vaping life again. 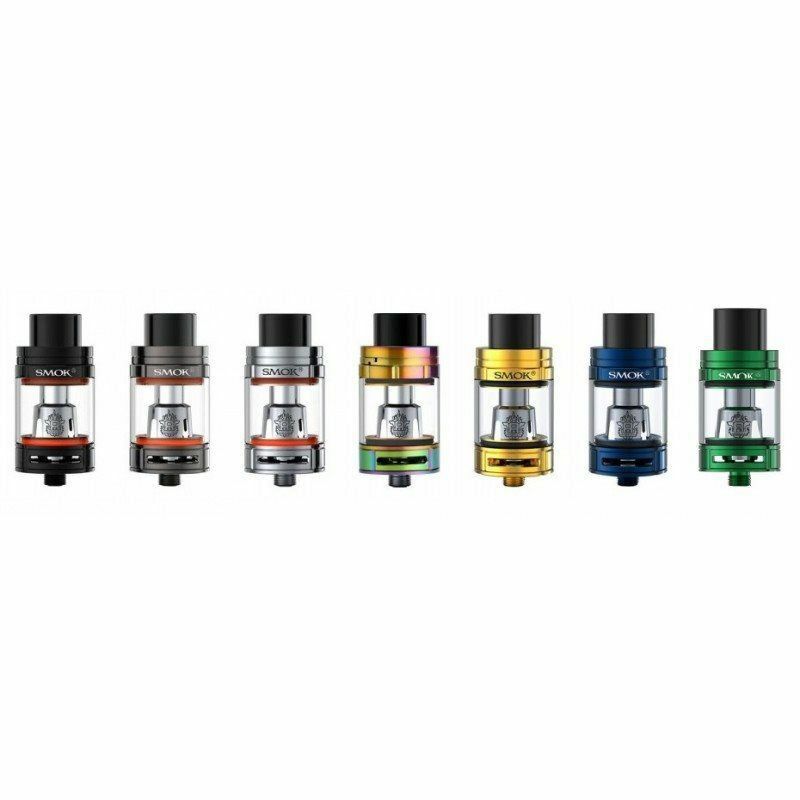 TFV8 - the top level sub ohm atomizer, which adopts 4 Unique Patented Turbo Engines: V8-T8 (6.6T), V8-T6 (6.0T), V8-Q4 (5.0T), V8 RBA (4.0T-X) , all of these make it to be a real Cloud Beast!